Both locations open 9am-5pm 7 days a week! 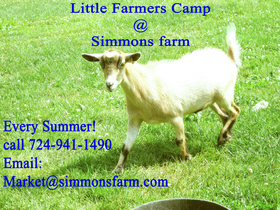 Both locations open Monday-Sunday 9am-5pm! 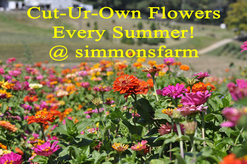 Our greenhouses are open Monday-Sunday 9am-5pm. 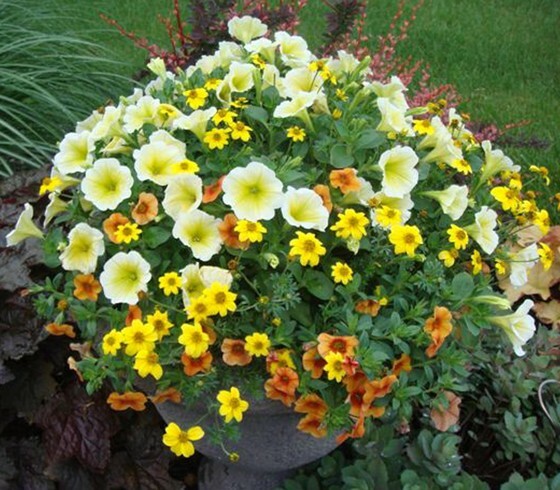 They are full of hanging baskets, planters, herbs and vegetable plants. All of our planters are grown right here in our greenhouse! 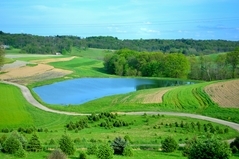 We also offer custom planting, stop in at the farm location for all details or click here. Farm Camp registration now open! Our Rt. 19 market offers fresh produce, pies, greenhouse and more. 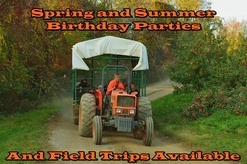 The on-farm market features a full service greenhouse (custom plantings), fresh produce, birthday parties, summer camps, field trips, hayrides, petting zoo and more. 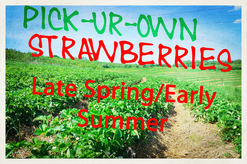 Seasonally we offer Pick-Ur-Own strawberries, flowers, apples, peaches, and pumpkins. 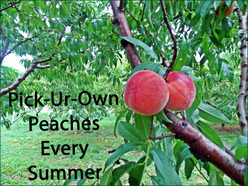 Located in McMurray, PA, our goal is to provide a large variety of daily fresh picked, locally grown fruits and vegetables. 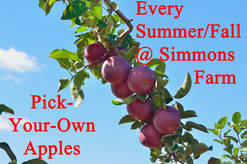 Simmons Farm also offers a full service greenhouse and Pick-Ur-Own seasonal crops such as strawberries, apples, peaches, flowers and pumpkins. Having a wedding this spring, summer or fall? 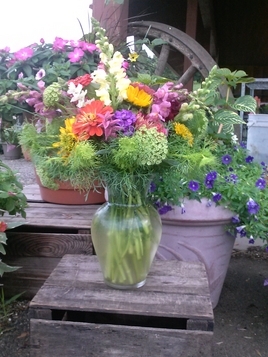 Call or email us about fresh cut flowers from our fields for your arrangements. We can cut them and design them, or you can cut them your self. Either way fresh cut flowers can help beautify your wedding as well as save you money!